Price Improvement! Fully inspected and all repairs completed and Radon done! HOA docs ready! 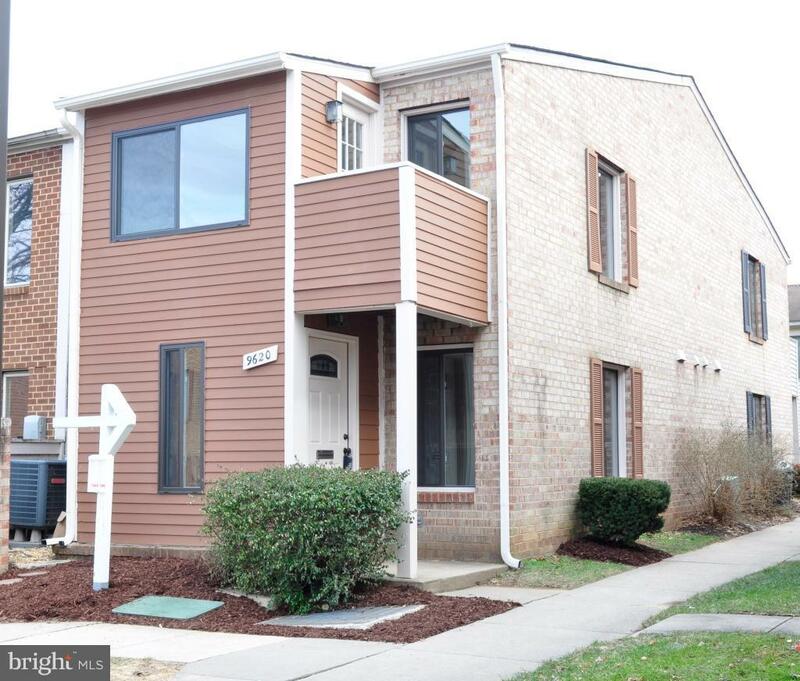 Youll love this beautifully remodeled End unit TownHome. Wake up each morning in a immaculate master bedroom with sitting room, walk-in closet and private balcony. This home features: Brand New Windows, Roof, Gutters, Carpet, paint, flooring, and Front Door. This property is only available to the buyer who acts NOW. Take a tour, fall in love and write a offer!